An OEM of drying solutions had a client using an existing machine in which a critical process was not optimally performing. A new, more efficient process needed to be designed and implemented quickly, as lengthy production delays for already sold orders were an imminent possibility for the client. Working side-by-side with the OEM, Sure Controls engineers intensely studied the production processes, determined the key capabilities needed for successful output and developed a customized, hand-in-glove process solution that successfully augmented the machine’s capabilities. 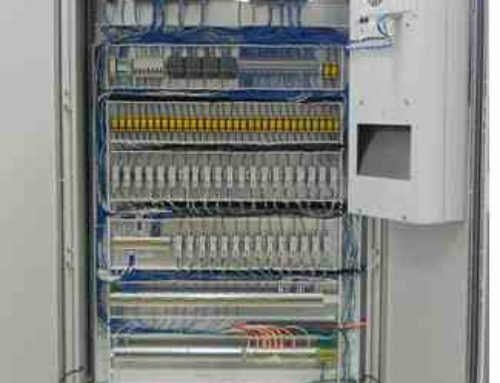 This solution, which included both a heating solution and a system to control multiple units within the larger system, was delivered in a very short time frame. Development of the process control solution encompassed multiple iterations to ensue robustness, stellar coordination with multiple component suppliers, as well as thorough testing to verify high quality product delivery at production speeds. Following development of a successful prototype, multiple units were manufactured, enabling the OEM to correct the issue in the field and ensure the end-user client was satisfied. In addition, the OEM implemented the process control solution into new machine production, providing the company a key market advantage.